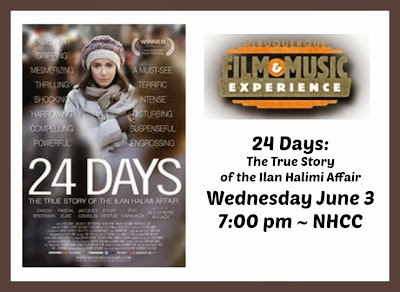 Winner of four U.S. Film Festival Audience Awards and the Lia Award - Jerusalem Film Festival, 24 Days is a gripping and carefully-plotted thriller that tells the true story of the 2006 kidnapping-for-ransom and torture of 23 year old Jewish Ilan Halimi in a Paris suburb by The Gang of Barbarians. Backed by a top-notch cast, director Alexandre Arcady’s white-knuckle dramatization follows the massive police manhunt and the family’s nightmarish ordeal as they race the clock to find Ilan and his abductors. 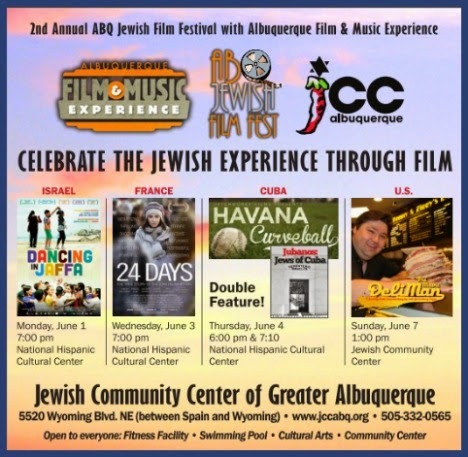 24 Days compellingly pinpoints how France continues to deal with racial tensions and anti-Semitism almost a decade later. (2014, 110 minutes French with English subtitles).